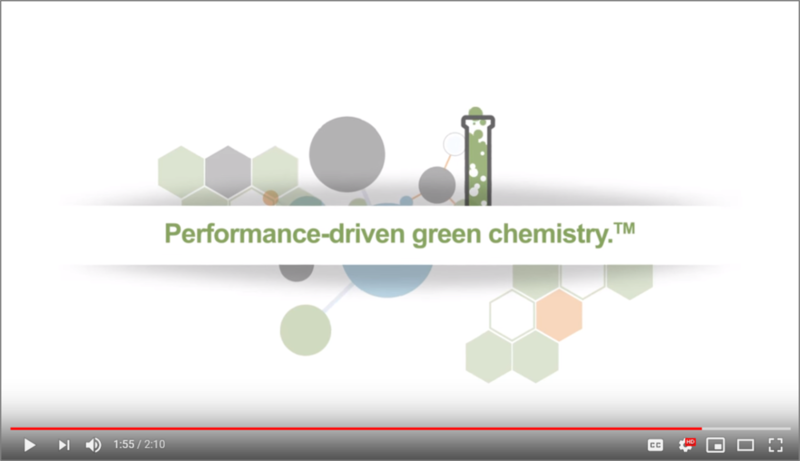 Create a video to educate chemical industry decision makers on the value of green chemistry and Resinate’s value proposition. This was a fun challenge! We wrote the script, directed the design and brought in voice over talent to bring the story to life. See it here. 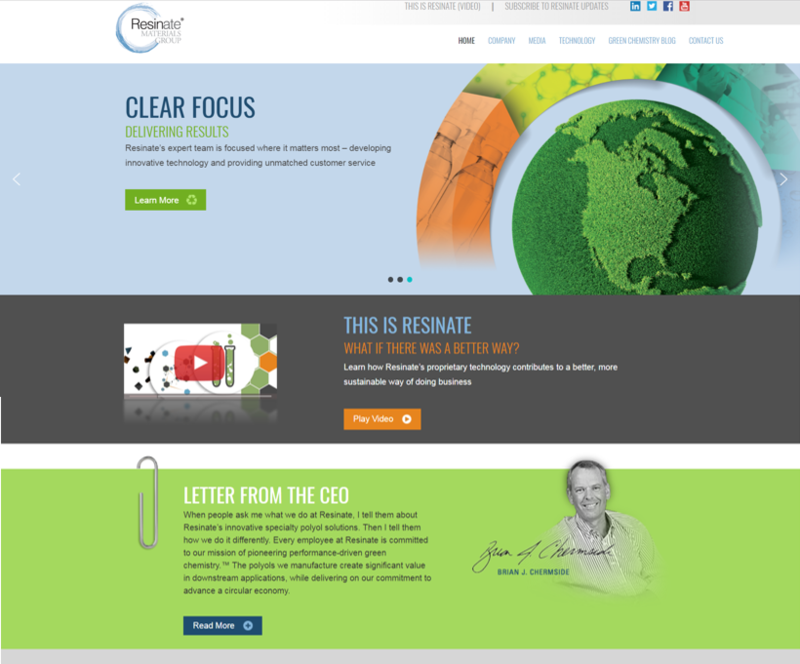 Resinate needed to educate the market on what they do and why it matters. We connected with trade media to produce a partnered podcast series. We developed the series, wrote the scripts and managed the media relationships. You can listen here! How do you build credibility as a start up in a mature industry? We developed a video series, showcasing the knowledge of Resinate’s experienced team of scientists. We also wrote and submitted abstracts that got this team on an impressive speaking circuit! See the video series here. Prove the chemistry and build awareness in a crowded market. That was the goal for the media relations portion of this client work. Drawing on our chemical industry experience, we developed relationships with key trade publication editors. We then pitched thoughtful and relevant story ideas, contributing to the technical writing with value proposition-driven introductions, conclusions and overall editing. You can see a list of impressive feature articles here! Technical audiences need technical data sheets! We collaborated with Resinate’s research and development team to create data sheets for each Resinate product. Along the way, we implemented an appropriate claim substantiation process to ensure each claim basis was documented and searchable. Because we always look at the big picture! View them here. The chemical industry has a complex audience, split between technical and business focus. While data sheets provide the technical specifications technical teams need, sell sheets provide more market-focused propositions that business teams want. 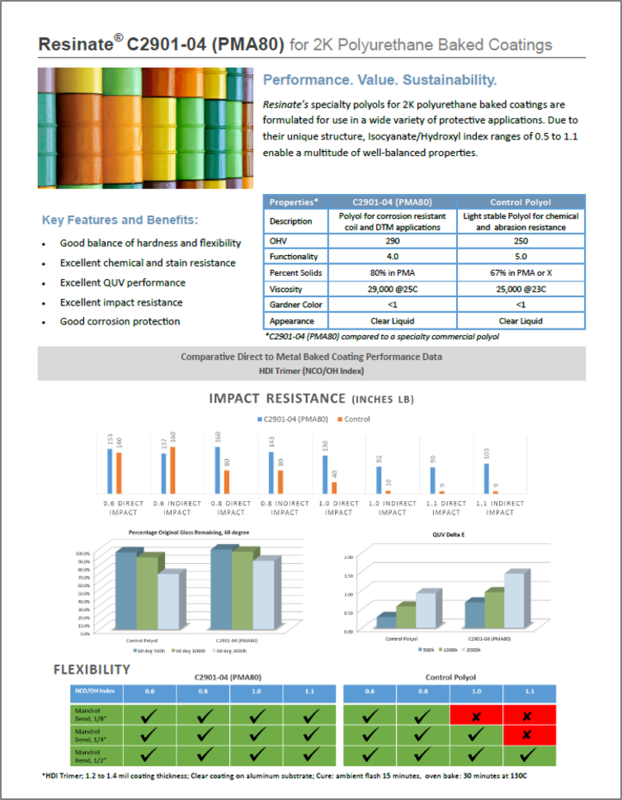 We created sell sheets to compliment the data sheets for Resinate’s key product lines. See them here.